Robotic Assistance Devices (RAD), a North American distributor for SMP Robotics, has announced its acquisition by On the Move Systems (OMVS). OMVS purchased 100 per cent of RAD, and the acquisition is expected to close on August 31, 2017. “With our combined teams, we are able to deliver more innovative solutions that provide our customers and partners with an incredible advantage in their respective markets,” said Steve Reinharz, President and CEO of RAD, in a statement. 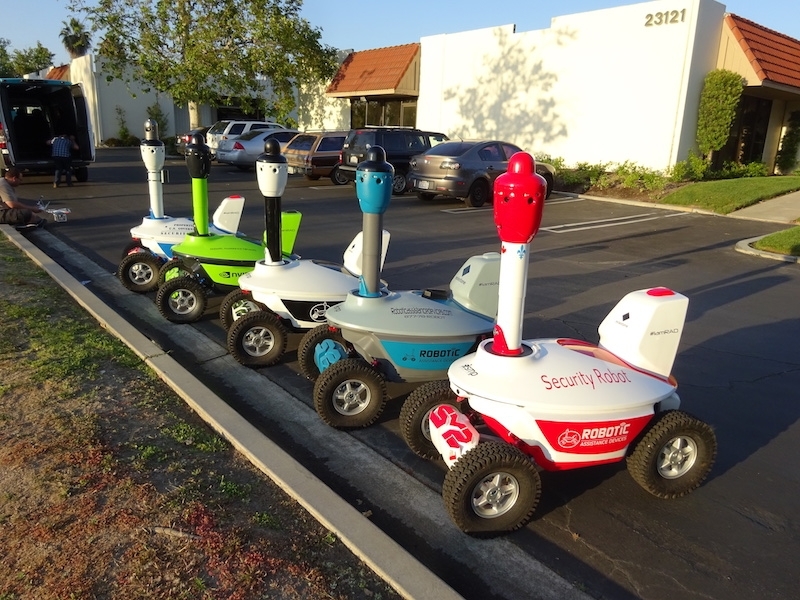 RAD provides security robots through a “robots-as-a-service” rental program that charges on a monthly basis. The company states the robots serve as a force multiplier and remove security personnel from potentially dangerous situations, reducing liability for organizations that deploy the security guard robot. “Steve and his team have successfully built a company focused on their mission of delivering results to the security and guarding industries. Now, with this merger, they will be able to take that mission to the next level of expanding the reach of the security guard robot and creating a shift in the way guarding companies do business,” said Garrett Parsons, CEO of OMVS. As a result of the merger, RAD says it also gains access to capital to scale its product portfolio, strengthening its position to deliver services and solutions to its client base across North America.